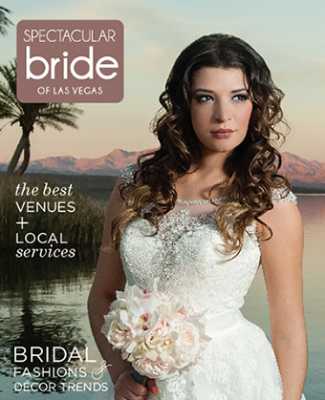 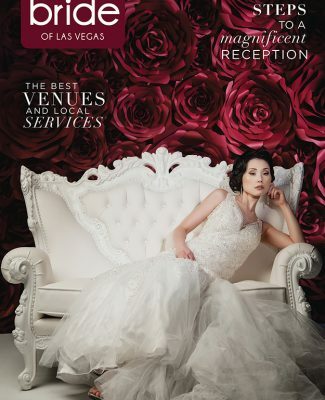 Bridal Spectacular features a Las Vegas wedding by Photos by Larotonda. 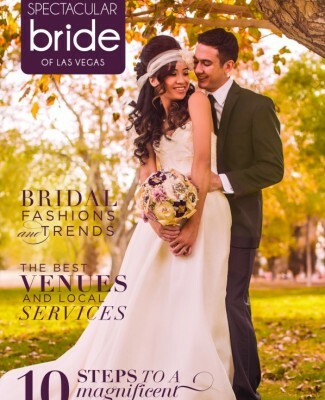 Judy and Eric met while taking a class together in school. 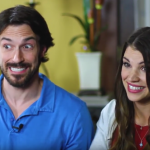 They quickly became friends and began dating soon after. 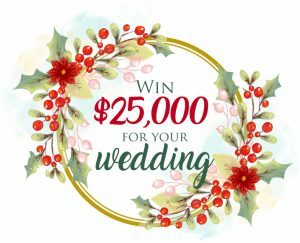 Then one special trip to Cancun, Eric surprised Judy by proposing in front of her family — and everyone was in on the surprise except for Judy! 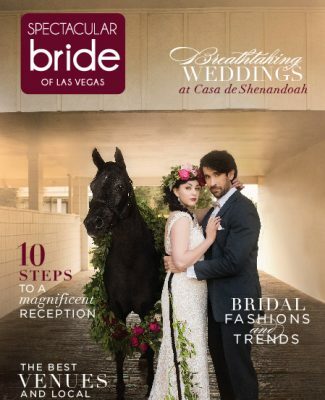 She, of course, said, “Yes!” and then they got to begin working on their dream wedding. 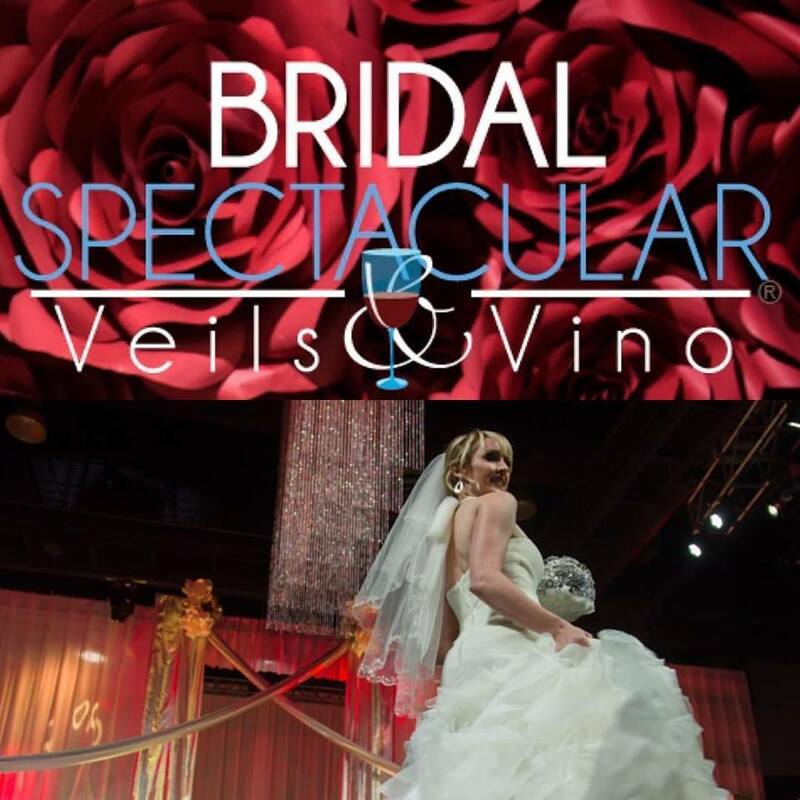 To help plan their special day, the couple attended one of our great Bridal Spectacular shows to get them started. 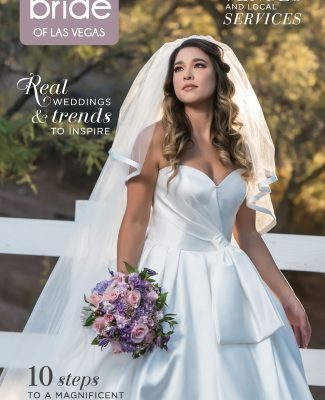 After all of their research, the couple selected the fantastic Photos by Larotonda to capture all of the extraordinary moments they shared. 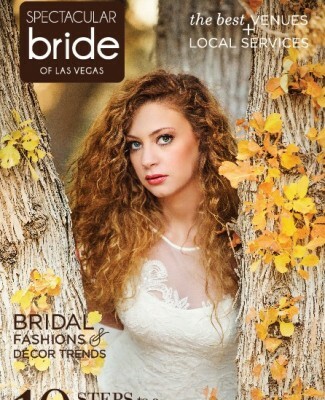 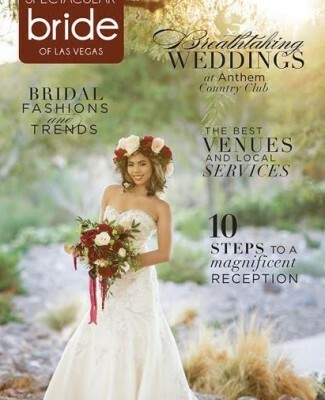 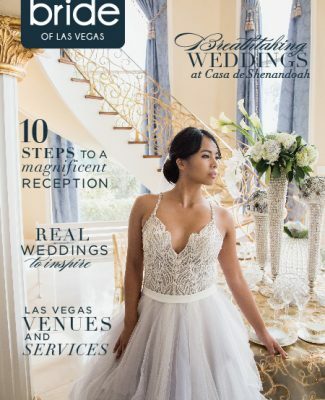 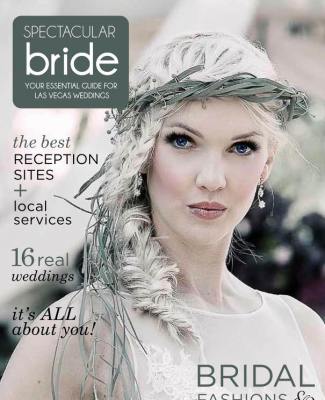 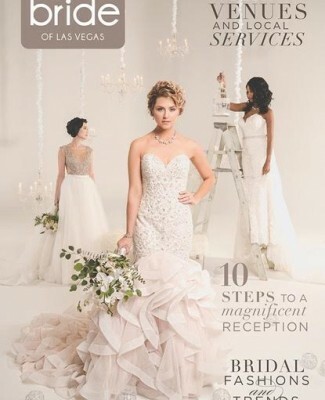 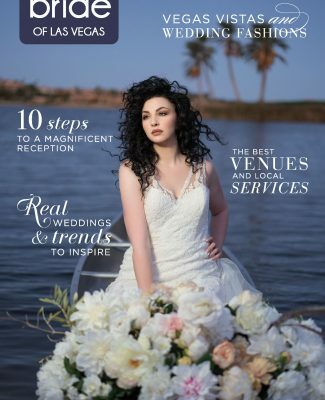 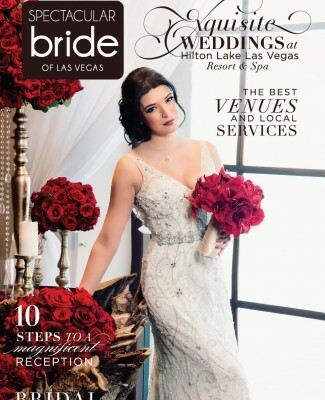 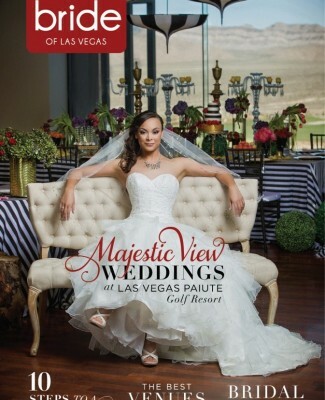 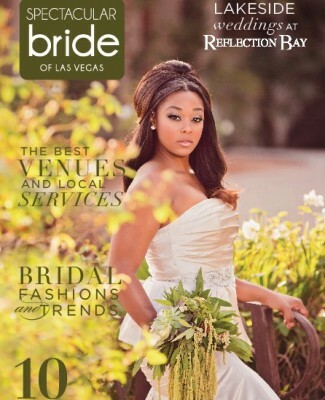 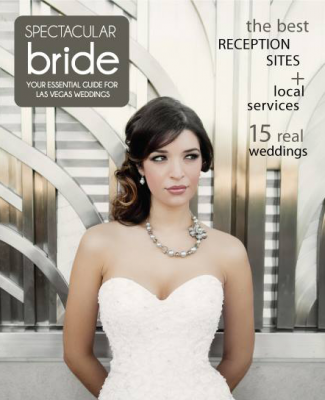 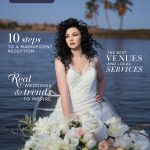 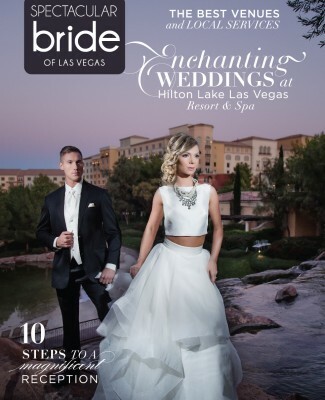 Thank you both for letting Bridal Spectacular share your gorgeous Las Vegas wedding with our readers! 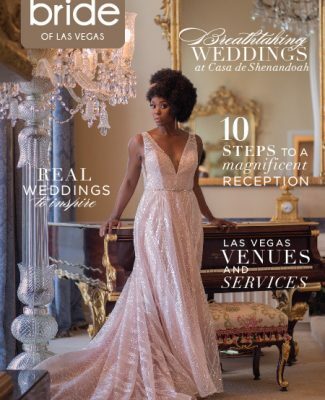 As featured in the spring and summer editions of Spectacular Bride Magazine, Judy and Eric’s wedding took place on October 15 at the stunning Canyon Gate Country Club. 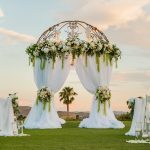 Showcasing a lovely color scheme of aqua and pink, beautiful pastel flowers and a breathtaking five-tiered wedding cake with floral detail, their wedding was simply magical! 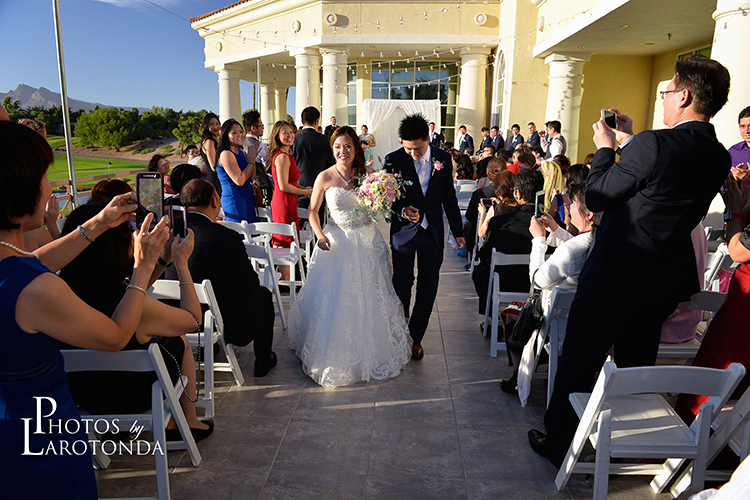 We hope you enjoy this glimpse of Judy and Eric’s beautiful day as captured by Photos by Larotonda. 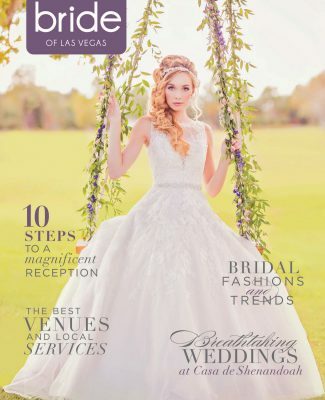 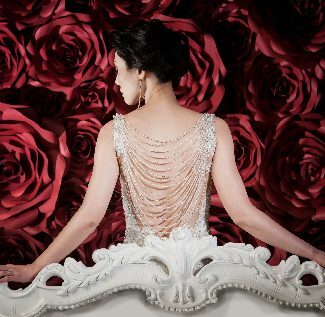 Photos by Larotonda is a Las Vegas-based photography studio that specializes in wedding, portrait and engagement photography, as well as corporate and event photography. 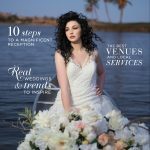 As a family owned business with more than 20 years of experience, their client’s satisfaction with the wedding photos and pricing is a paramount concern to them.